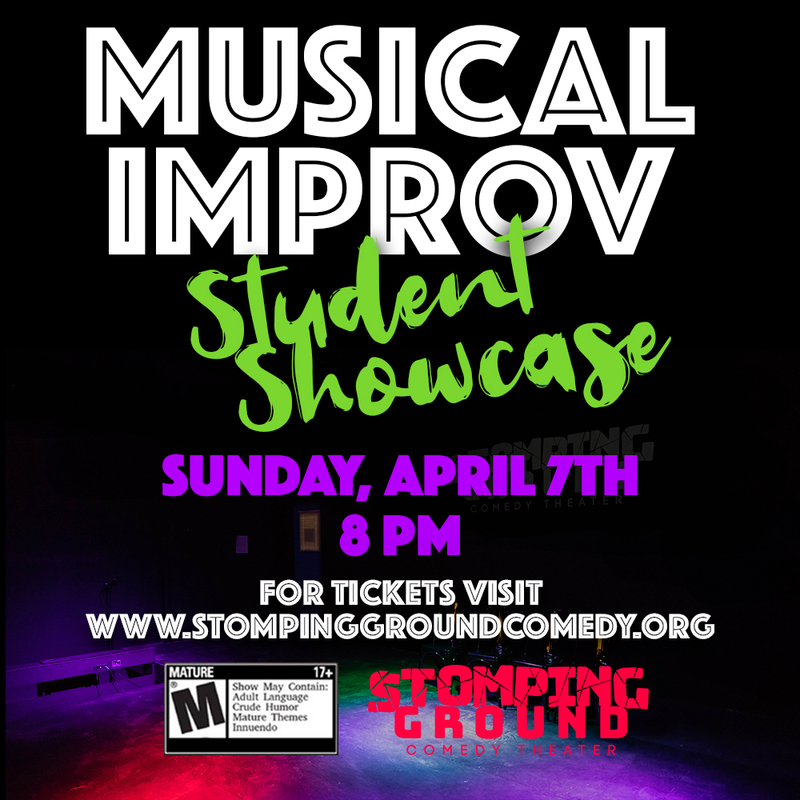 Join us for an evening of musical improv and comedy as the Musical Improv Madness Intensive students shine after sharing an entire weekend learning from internationally renowned musical improviser Stacey Smith. Show is rate M for Mature/18+. Stomping Ground is BYOB. Seating begins 15 minutes prior to the start of the show.